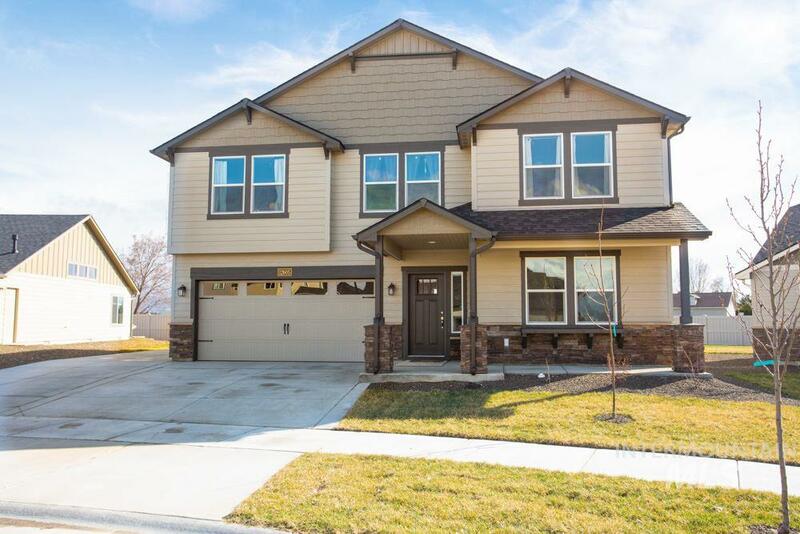 All Antler Ridge homes currently listed for sale in Boise as of 04/21/2019 are shown below. You can change the search criteria at any time by pressing the 'Change Search' button below. "Looking for a new home, but don't want to wait - This 3218 sq ft home was completed Nov 2018. Enter to a wide entry hallway - that opens up to the large great room - with a gourmet kitchen - stainless applicance - fireplace and large windows opening lots of sunlight and open field view from the south facing windows. Upstairs - huge master suite -soaking tub - shower - walk-in closet and 3 additional beds and gathering space. No rear neighbors. RV parking. Natural sunlight throughout. Many "
"Stunning Home w/2 Master Suites & TONS of upgrades throughout...MUST SEE! Gorgeous Italian tile floor expands throughout main level featuring an office/bed, full bath, open great room, kitchen w/quartz countertops, stainless steel appliances, full tile backsplash, and island w/lots of storage space. North facing backyard w/full landscaping & vinyl fencing makes summer evenings enjoyable. Overlooks mountains to the south and prairie to the west. ~3 minutes to South YMCA/dining/entertainment/freew"
"Like new home...ready to move-in. Great corner lot location in back of subdivision with current views of fields in back."